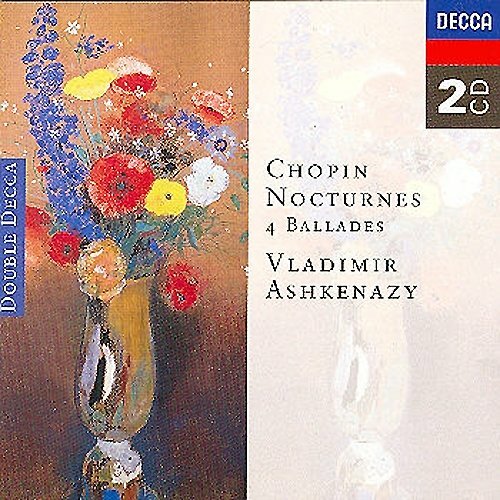 Chopin: Nocturnes; 4 Ballades by Decca at Silent Rider Music. MPN: 028945257921. Hurry! Limited time offer. Offer valid only while supplies last.